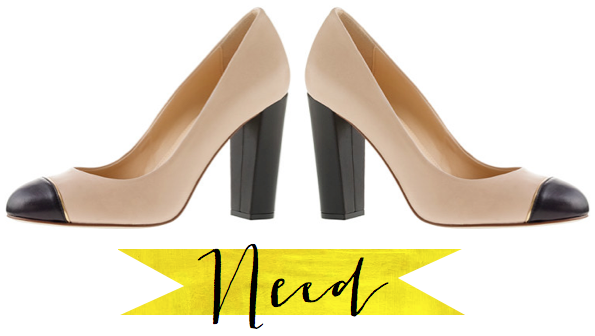 Need: These classic cap-toe pumps have been calling my name since I first saw them. With a sturdy heel, these timeless heels will go with just about every outfit! 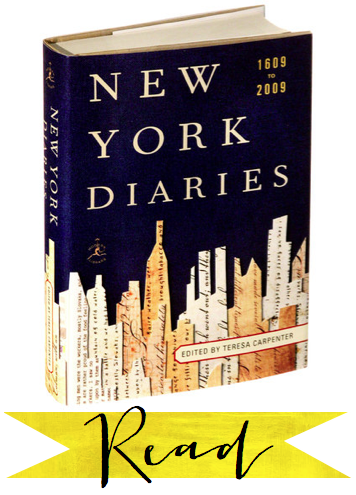 Read: New York City is one of my favorite cities, and the New York Diaries would be a great addition to my home. There's something ineffable about New York, and it's a polarizing city that people either love or hate. 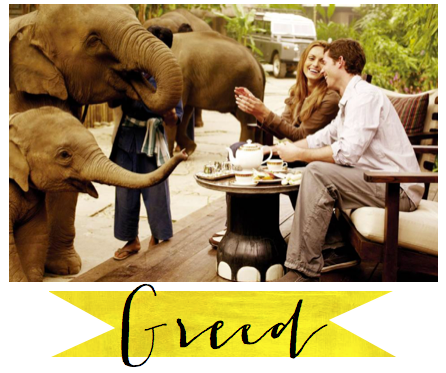 Greed: Elephants fascinate me, and I'd love to go to the Four Seasons Golden Triangle Thailand on vacation someday. The elephants get to roam the property freely! Add in some decadent dinners, relaxing spa days, and the sights and sounds of southeast Asia, and I'd be very happy. Thanks for sharing, Jess! The Four Seasons in Thailand looks a-mazing. 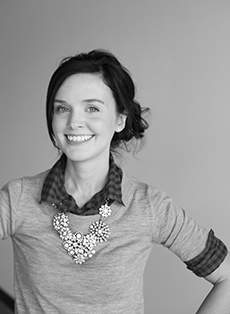 Be sure to bookmark Jess' blog, Curating Style. I'm hooked! P.S. Did you enter the giveaway? 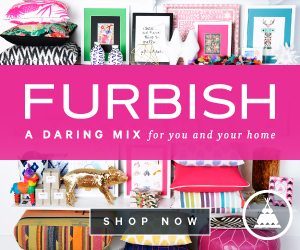 I'm practically giving you an excuse to shop! For more details, be sure to click here. The winner will be announced tomorrow. Yippee!